MFR18 returns Oct 12- 14, 2018 to Fiera di Roma! Arrow-Indiegogo Partnership: your highway to market at Maker Faire Rome! Arrow: take your innovation to production at Maker Faire Rome! We give the beer a second life! Roversi presents the Food Area #MFR17! Here’s Kombucha, the Drink of the Future! 26/02 · MFR18 returns Oct 12- 14, 2018 to Fiera di Roma! 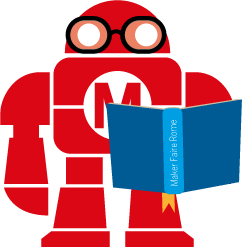 08/12 · MakerFaireRome: everything is possible! 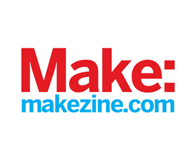 30/11 · Arrow-Indiegogo Partnership: your highway to market at Maker Faire Rome! 30/11 · Arrow: take your innovation to production at Maker Faire Rome!